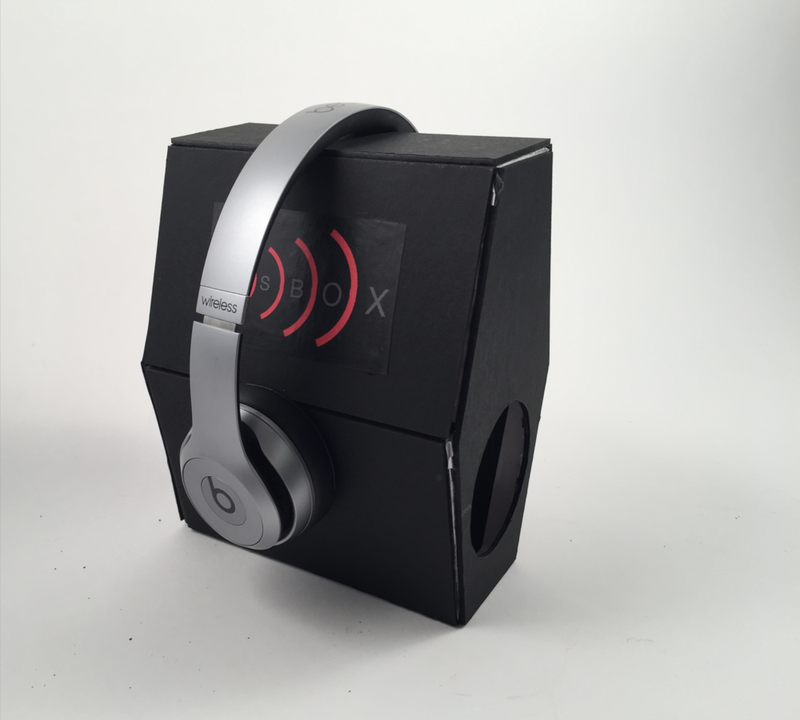 Beats Box is a concept design for packaging leftover from Beats products. The idea is to reuse the box so customers don’t simply discard it after opening their product. 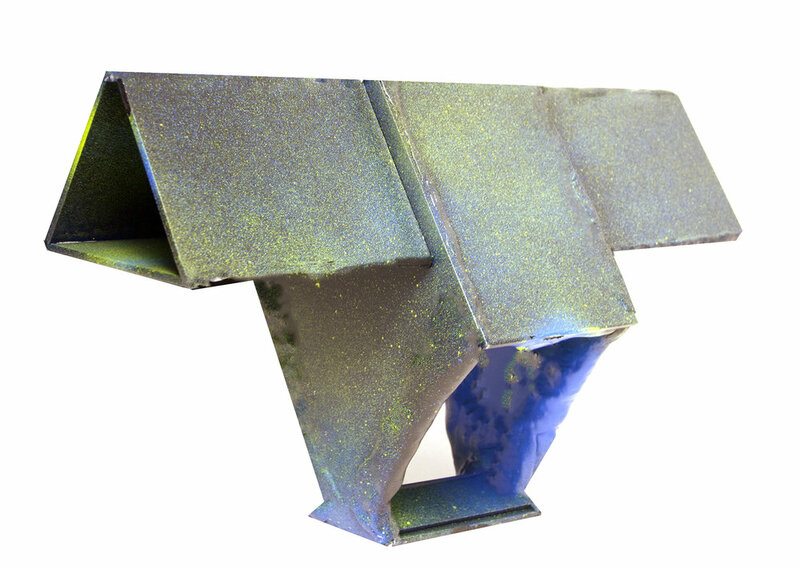 Sebastian designed the box to be used as a headphone stand and speakers, thus making optimal use of the packaging leftover and decreasing waste. Sebastian focused on three aspects in order for this design to be successful: attractive packaging, usability and practicality. First of all, the packaging must be something attractive enough that consumers want to place it on top of their desks, tables, living rooms, etc. Second of all, the box needs to successfully store both the headphones and the cables that come with it. The case has an upper compartment that fits the products perfectly and doesn’t occupy much space. Finally, since the main purpose of this design is to be used as a headphone stand, the design must have a form that adheres to that of headphones so that the customer knows exactly where to place them. 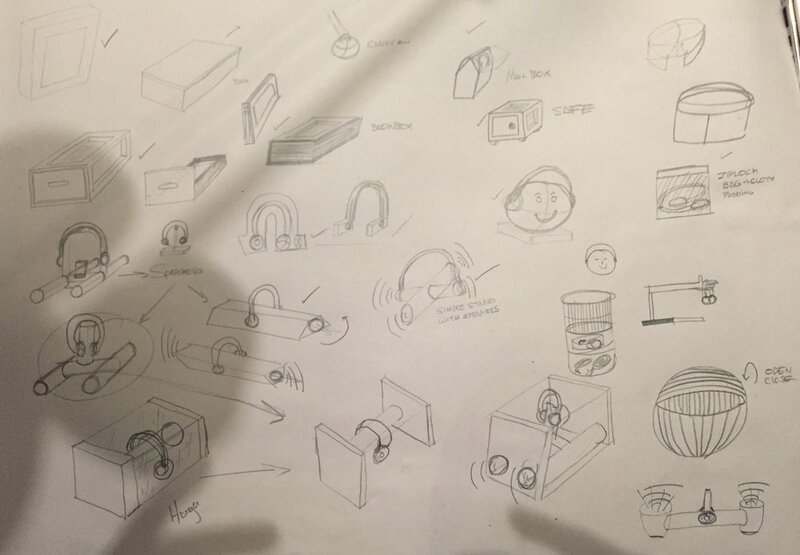 For an added feature, Sebastian found a way to amplify the headphone frequency so that when placed on the stand, the headphones and their packaging become actual speakers.